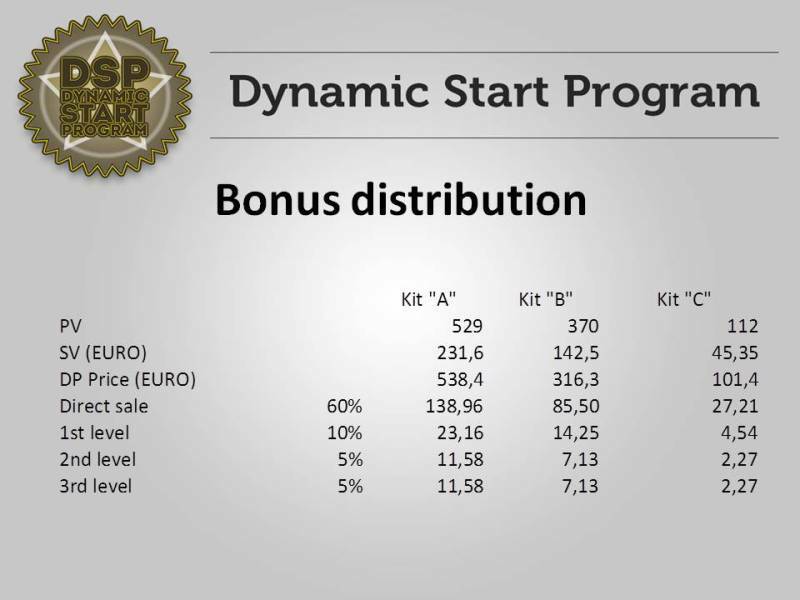 DXN DSP – DXN Dynamic Start Program launch: 1st December 2014 in all European countries. How to earn good money at the beginning in DXN? The answer is DXN DSP! 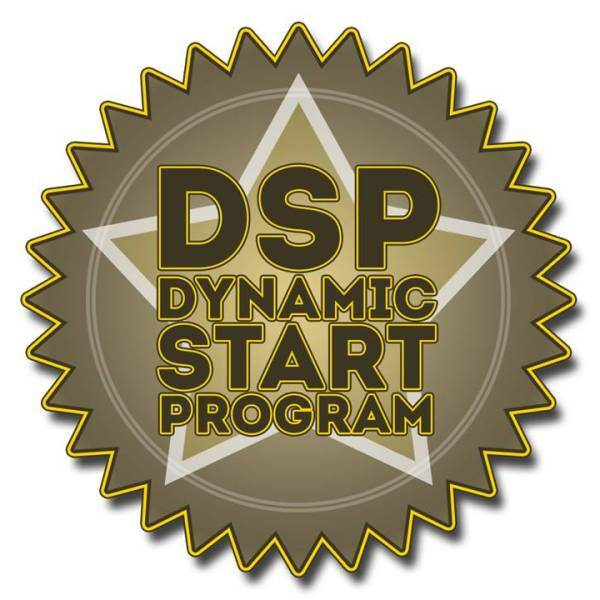 The DXN Dynamic start program! Why is it worth buying a DXN DSP kit? Why is it worth selling a DXN DSP kit? – All the three kits can only be purchased upon registration. – To all the three kits there is free registration. – At the start of the program it will be valid for the existing members also. Are you ready start DXN dynamic?